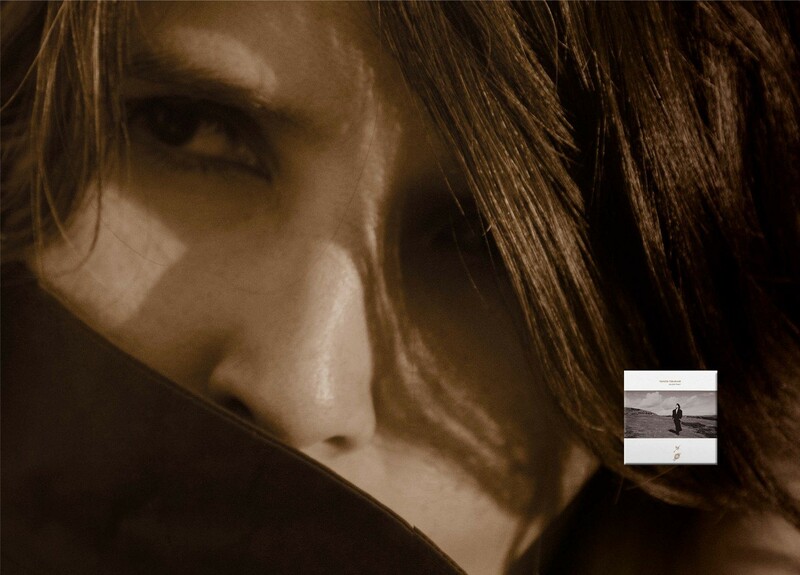 TANITA TIKARAM BECAME A BROODING TEENAGE SUPERSTAR WITH ANCIENT HEART. 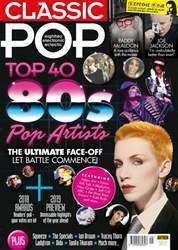 WITH THAT DEBUT NOW RE-RELEASED IN A 30TH ANNIVERSARY EDITION, SHE TAKES CLASSIC POP THROUGH A CAREER THAT HAS BOTH SEEN HER BECOME EVERYBODY’S ANGEL AND ENCOUNTER ELEVEN KINDS OF LONELINESS. Winter 1988. Worming its way past the glistening profferings of Yazz, Kylie, Brother Beyond and Salt-N-Pepa was a single with an intriguing title and a snaking, oboe-tinged melody purred in an exquisitely androgynous voice by someone who, for good measure, visually resembled a distaff Elvis Presley. Twist In My Sobriety was without question the most mysterious sound of the season. 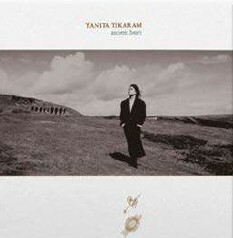 It is also pretty much a microcosm of Tanita Tikaram’s exotic and elusive career since. Although her parents are of Bornean and Fijian extraction, Tikaram is suffused with Englishness, partly because she was a British Army brat, partly because her family settled in Basingstoke when she was 12.